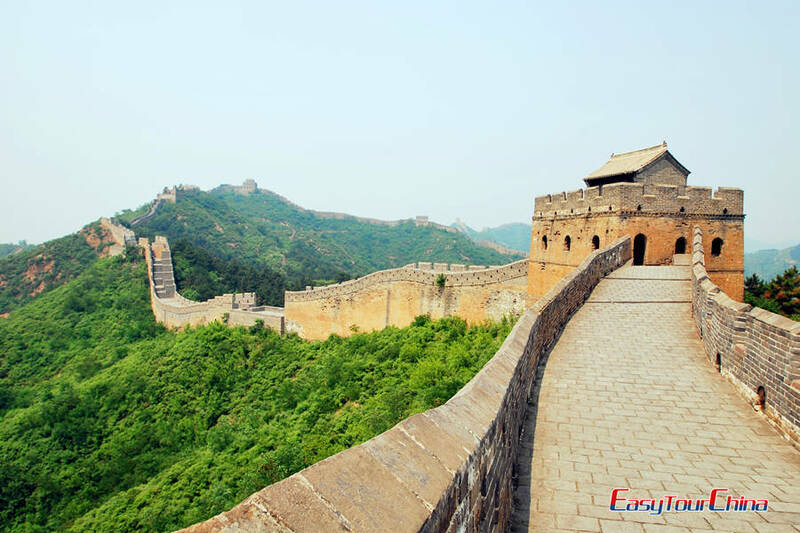 This 5-day Beijing trip is designed specially for the whole family to create memorable moment, from historical attractions – the Great Wall, kid-friendly spots – Beijing Zoo, and fun activities – Chinese Kung Fu Show. Arrive at Beijing. Be met & transfer to your hotel. Full day trip to the Tian'anmen Square , the Forbidden City, and the Temple of Heaven . Enjoy the famous Chinese Kong Fu Show in the evening. 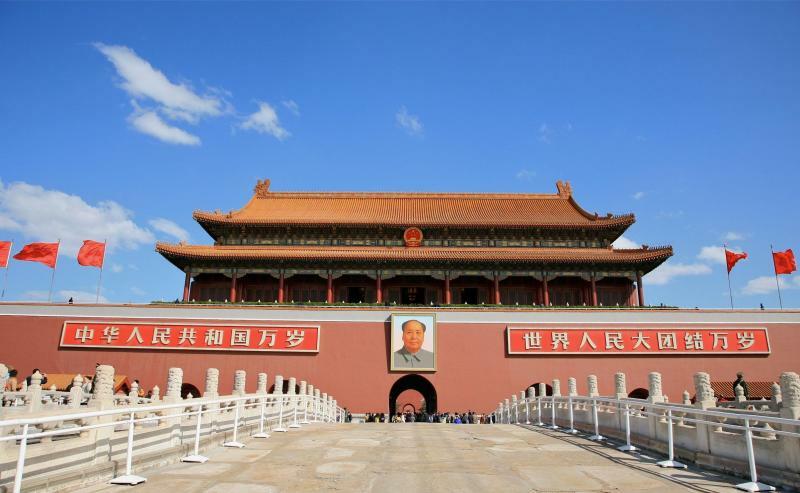 - The Tian'anmen Square : The largest city square in the world. 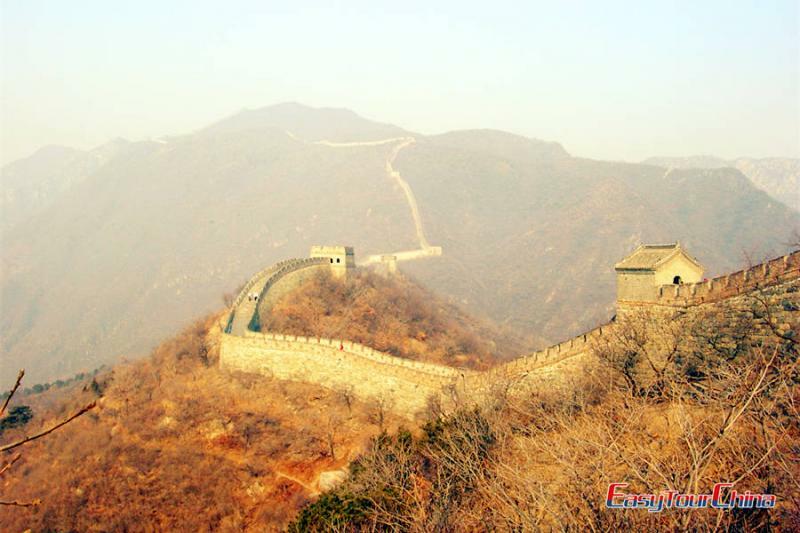 Full day trip to the Great Wall at Mutianyu Section (round-trip cable car) and The Sacred road. - The Sacred Road: "the way leading to Heaven", which is guarded on both sides with 12 stone statues. 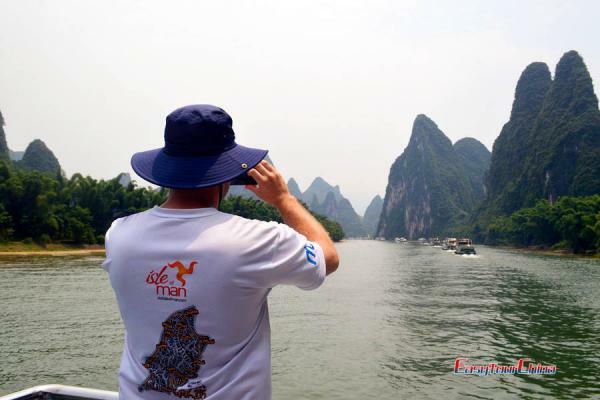 Visit the Summer Palace, Beijing Zoo and the Beijing Oceanarium. 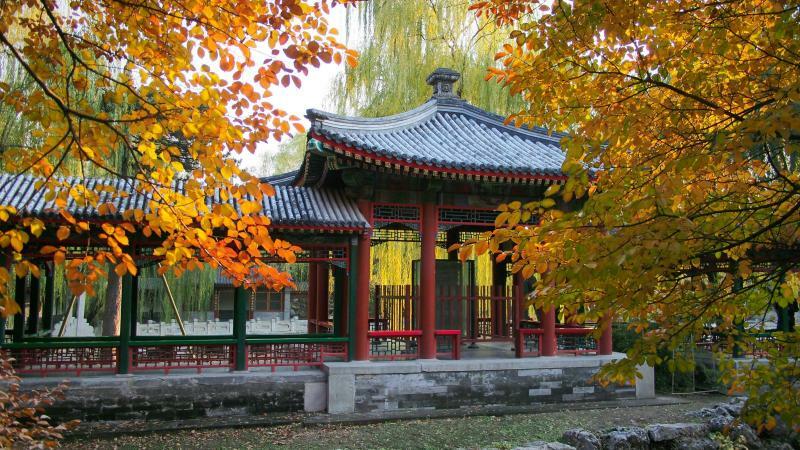 - The Summer Palace: The largest and best-preserved royal garden in China with a history of over 800 years. 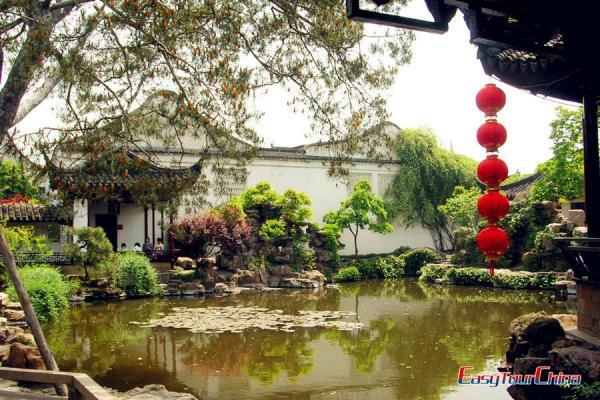 - Beijing Zoo: it was built in 1908, with a history of 100 years. It is located to the west of Beijing City (2km west of Xizhimen subway station), next to the Beijing Exhibition Hall, has both rare Chinese animals, such as the Giant Panda and the Golden Monkey, and also a strong selection from around the world - from Polar Bears to Kangaroos and many others. - Beijing Oceanarium (or Beijing Aquarium): the world's largest inland aquarium, is located on the north bank of the Chang River within the Beijing Zoo. It covers 120,000 square meters with a construction area of 42,000 square meters and integrates marine animals watching, scientific education and entertainment into a whole body. Transfer to airport and fly to next destination. Xi'an: the heart of ancient China, served as the capital of 13 ruling dynasties. 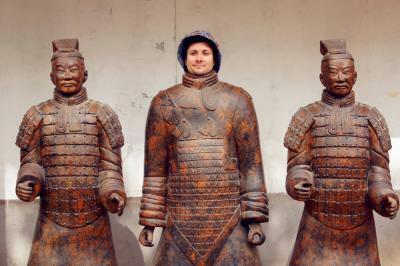 Add 2-3 days to discover the highlights of Xi'an: Terracotta Army, Ancient City Wall, and Small Wild Goose Pagoda. 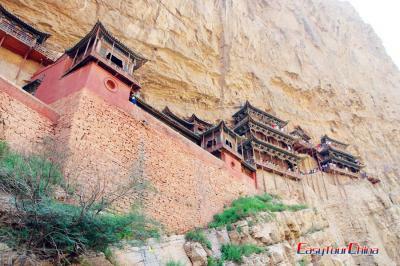 Datong: China's capital for three separate dynasties with amazing historical and cultural heritages. Add 3-4 days to visit the spectacular Yungang Grottoes (UNESCO World Heritage) and the interesting Hanging Temple built into a cliff. 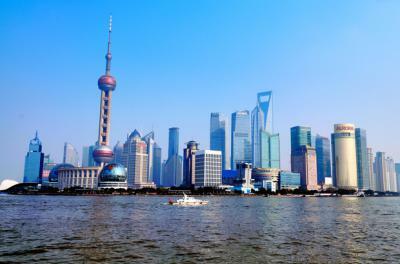 Shanghai: the most dynamic cosmopolitan city in China. Add 2-3 days to experience its colonial history and dramatic modernity: the Bund, Yu Garden, Shanghai World Financial Center Tower, and Old French Concession.